Laboratory Manual for Deutsch: Na Klar! Deutsch: Na klar!offers the most trusted solution for helping Introductory German students develop their communicative competence. 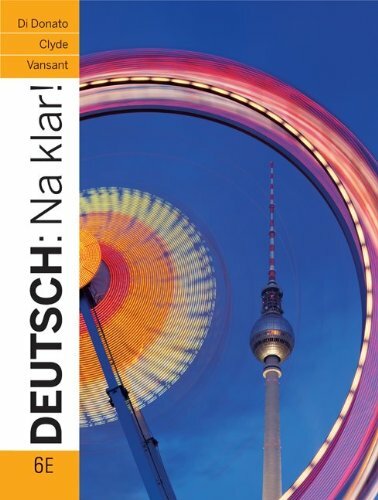 The sixth edition preserves the hallmark features that instructors have come to trust, and through its use of current, authentic cultural materials,Deutsch: Na klar!teaches students how to use German in real-life situations effectively and how to communicate successfully in the German-speaking world.